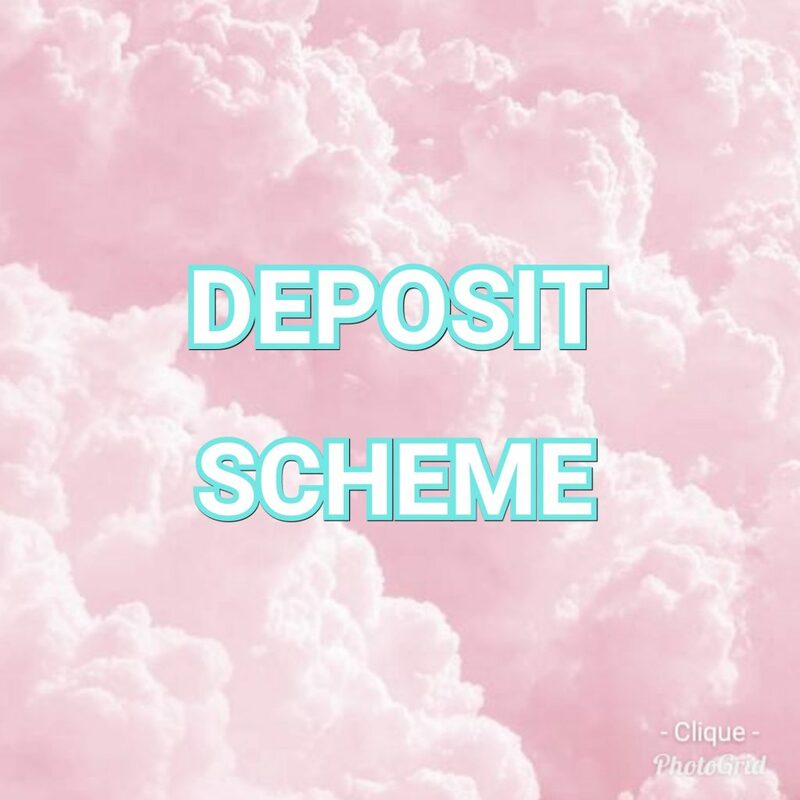 The deposit must be paid before your appointment can be booked. If it is not paid, then your appointment is not booked in. The deposit will be refunded to you if you cancel your appointment with at least 24 hours notice. The deposit will be retained by us if you cancel with less than 24 hours notice. The deposit is deductible from your treatment when you come in. Although, if you book another appointment, we transfer the deposit to your next appointment. 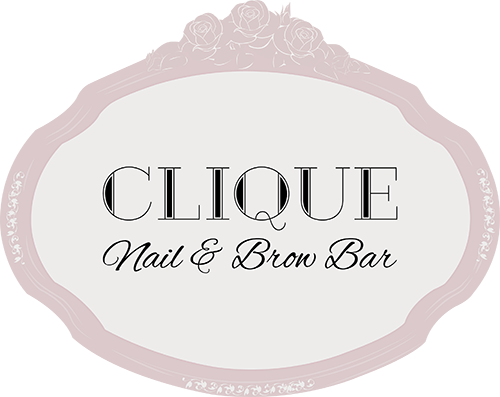 Our shiny new website is now live, so you can find extra information about Clique Nail & Brow Bar and even book your appointments online. 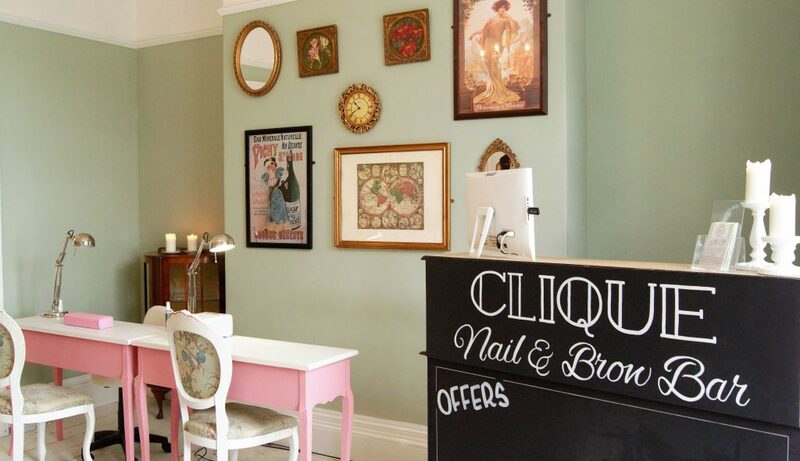 © 2019 Clique Nail & Brow Bar Plymouth.